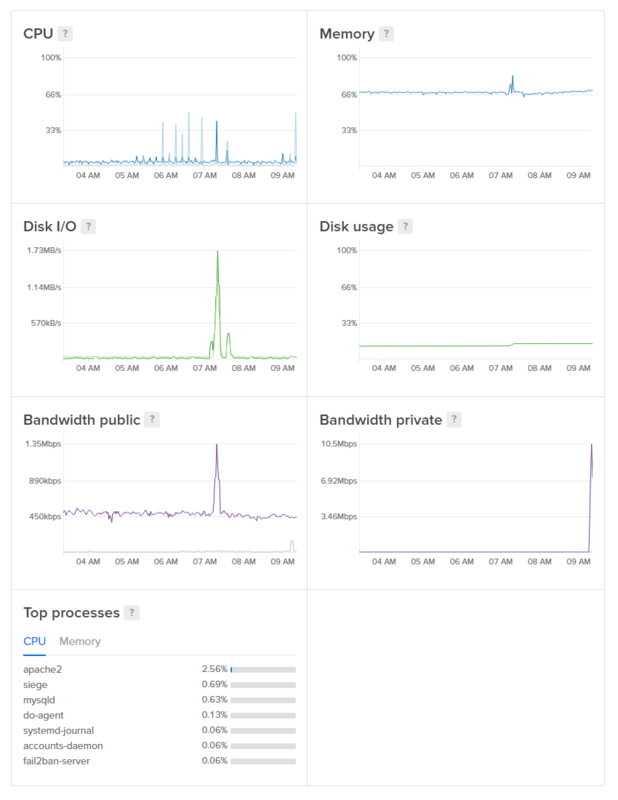 At DigitalOcean, we want to make monitoring the services you've deployed simple and easy. As engineers, we know that having greater insight into the machines running in your fleet increases the speed at which you can troubleshoot issues. That's why we're excited to launch new and improved memory and disk space graphs! We've gathered the knowledge that we've learned involving telemetry and performance observability and poured it into an open-source project called do-agent. 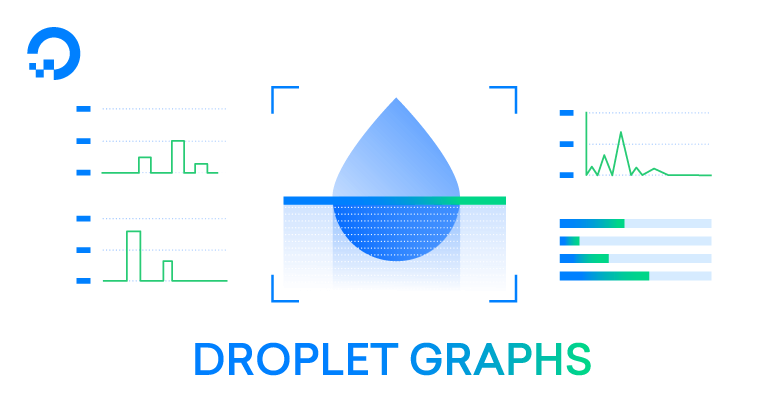 This monitoring application helps you get a better picture of the health of your Droplets by adding several new graphs to the Droplet graphs page and making the existing graphs much more precise. To get these graphs, you'll need to have the new agent. On new Droplets, just click the Monitoring checkbox during Droplet creation. Or get all the details in this tutorial on the DigitalOcean community site. do-agent is a lightweight application which runs on Droplets and periodically collects system performance/state metrics. The collected metrics are immediately transmitted to the monitoring API endpoints and made available to you via the Droplet graphs page. When we began thinking of do-agent, security was one of our top priorities; we wanted to take great care not to collect any data that may be considered private. How could we collect the metrics we felt were necessary with an agent that would require the minimum amount of resources and security privileges? We chose to collect system information from the /proc pseudo filesystem, which contains everything from CPU metrics to Linux kernel versions. In true Unix fashion, /proc presents system information laid out as files on the filesystem; the hierarchy determines the information you are attempting to access. The greatest benefit we gain from using /proc is the ability to access this information as a very low-privileged user. The /proc files are read and converted into metrics that are transmitted via gRPC to a metrics endpoint. The agent authenticates as belonging to your Droplet and tags all of your data with the Droplet ID. This new agent opens up many possibilities for future tools that will provide insight into Droplet performance. We're not stopping here! Currently, we're working on a suite of tools which will enable engineers to collectively monitor groups of Droplets instead of individual Droplets. do-agent also has a plugin architecture built in. We don't have any plugins written yet, but this architecture enables us to create them to observe more than just Droplet metrics; you could potentially collect other software performance metrics running on or alongside your software. The Prometheus project was a great inspiration and model for this project (and is used in the agent itself), and the ability for you to install plugins to collect arbitrary metrics was inspired by the Munin open-source project. do-agent is itself open source, and we welcome contributions! We're excited about the possibilities these graphs and this agent open up for us. If you are too, sign up to be the first to know as we begin to roll out new monitoring and alerting features early this year.